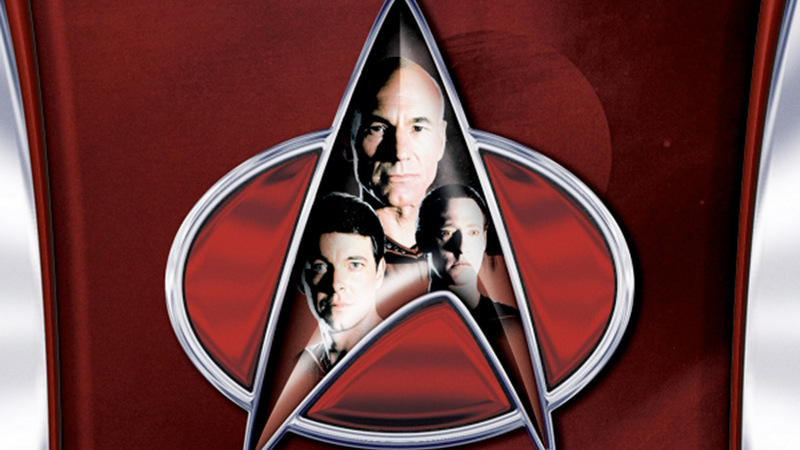 All 7 seasons of the popular "Star Trek - the next generation" series will be available on BluRay, starting this summer with season 1. 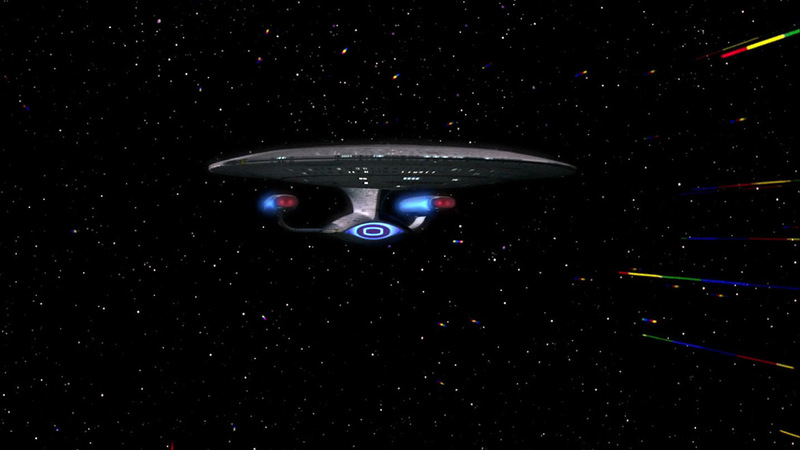 All of the footage was shot on film, but edited in lower resolution on video during the original production. 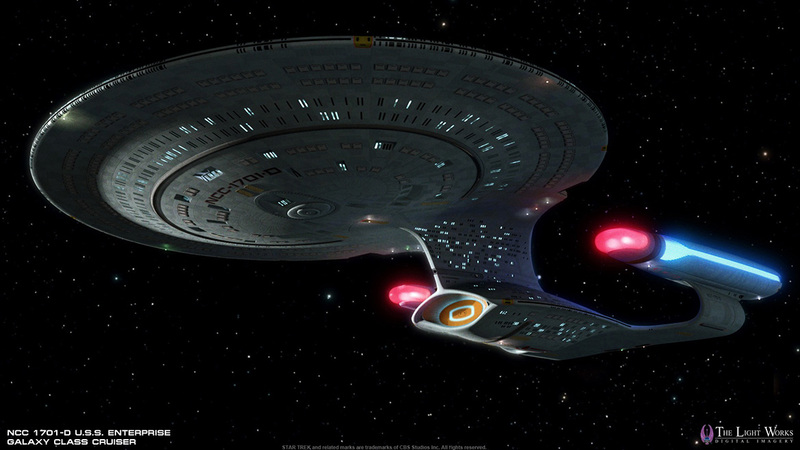 So every element has to be scanned, edited and composed again - including all the visual effects. 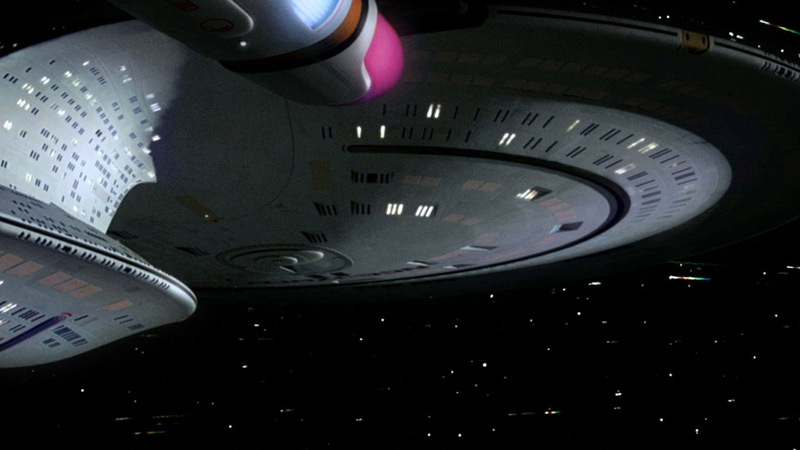 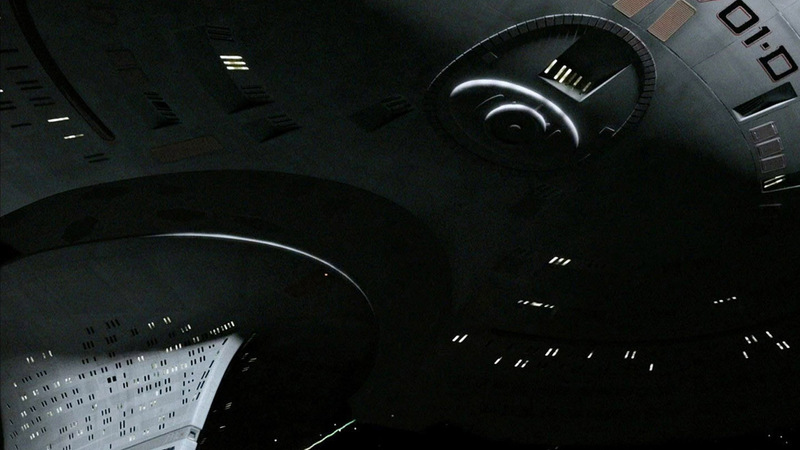 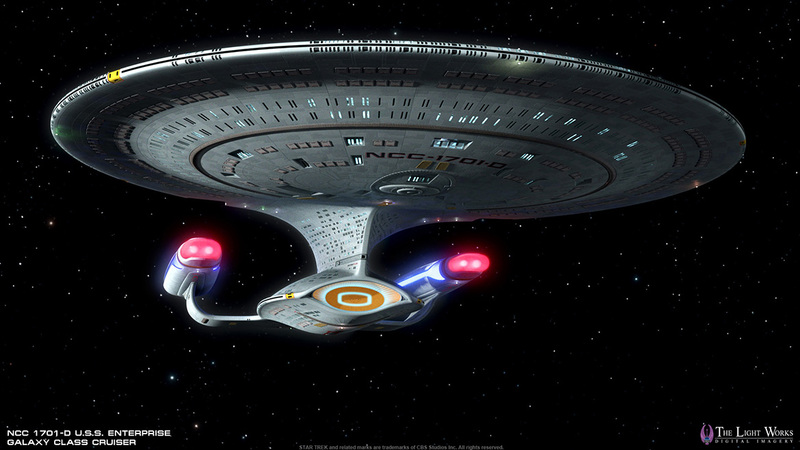 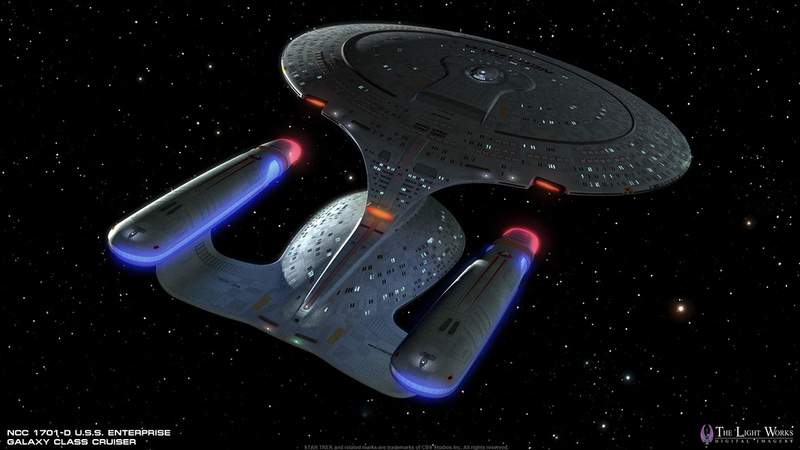 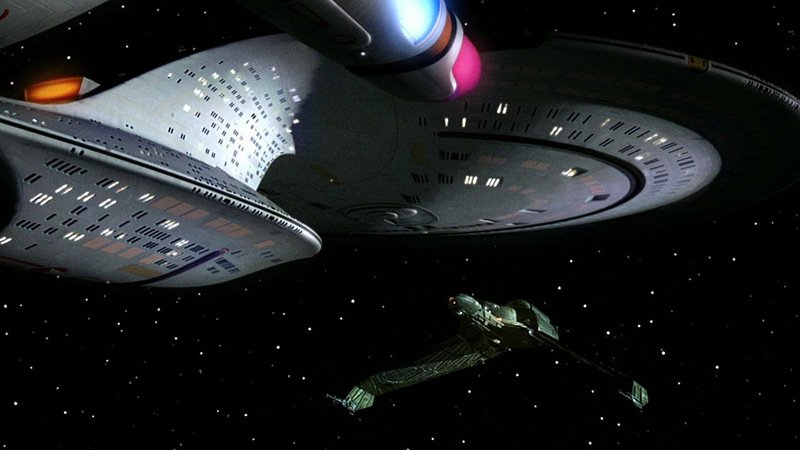 We provided CBS Digital with a High-Res model of the USS Enterprise as well as a couple of other models that will be used in the sequences where the original footage could not be located.